Every morning all six cats lounge around in the room where the rising sun comes through the windows. 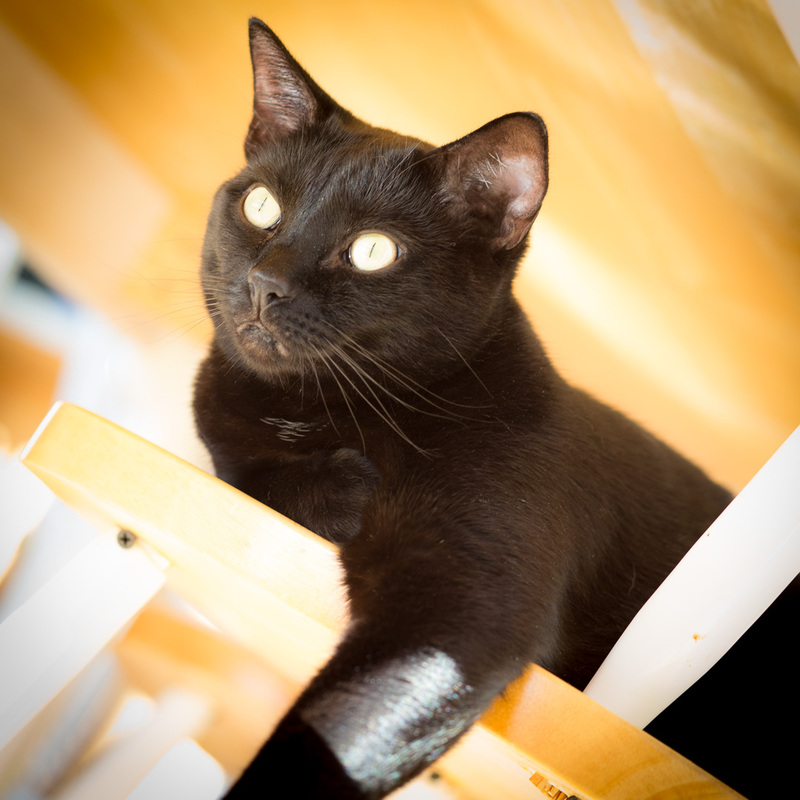 Here, Boo sets up shop on a chair, so he can be higher up than everyone else as the sun dances across him. Plus he can see the birds better too.